I just got this, awesome vinyl however the listing here for song arrangement is wrong. It should be A1-A4, B5-B8, C9-C11, D12-D15. No hand signed Ensiferum postcard inside in my copy too. 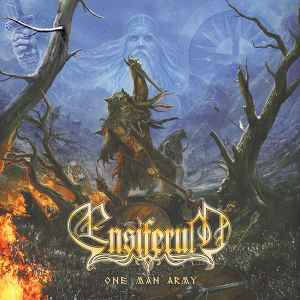 My copy does not contain a hand signed Ensiferum postcard.